Refresh your clothing collection with the wide collection of sweatshirts from Scott International. 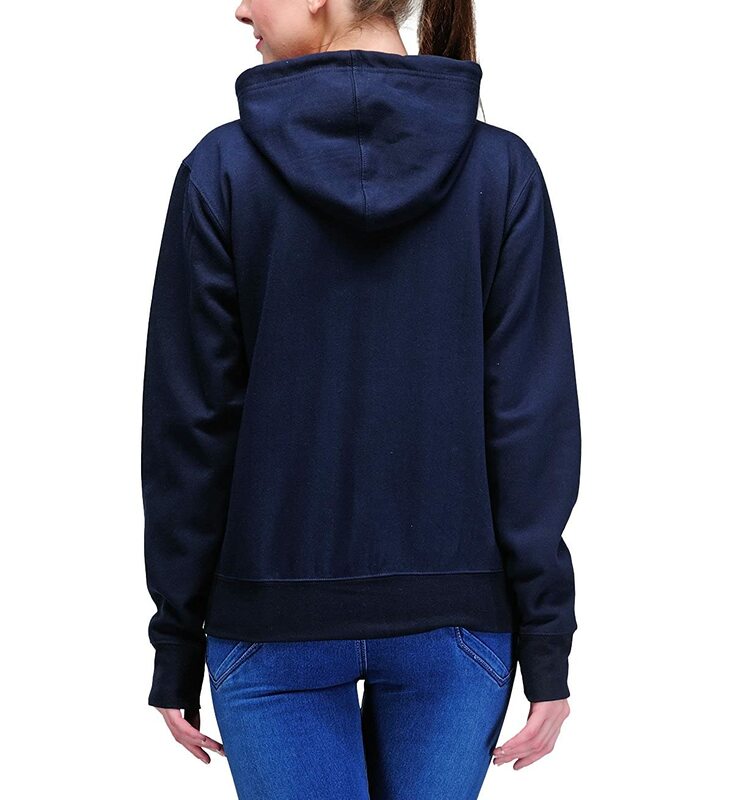 This sweatshirt is made of cotton blend fabric and provides utmost comfort during normal and low temperatures. 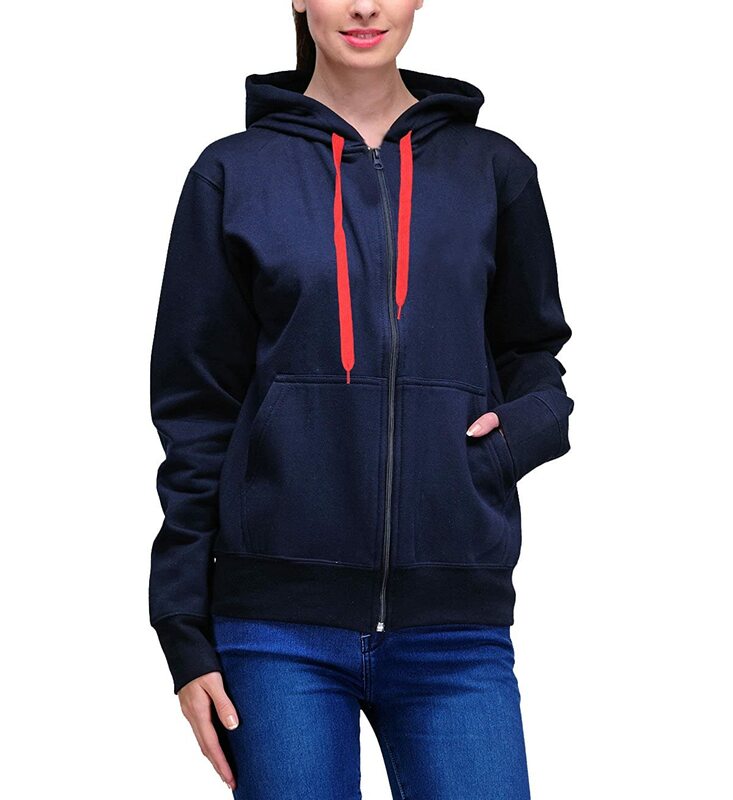 This sweatshirt is regular fit with fabric and front zip. 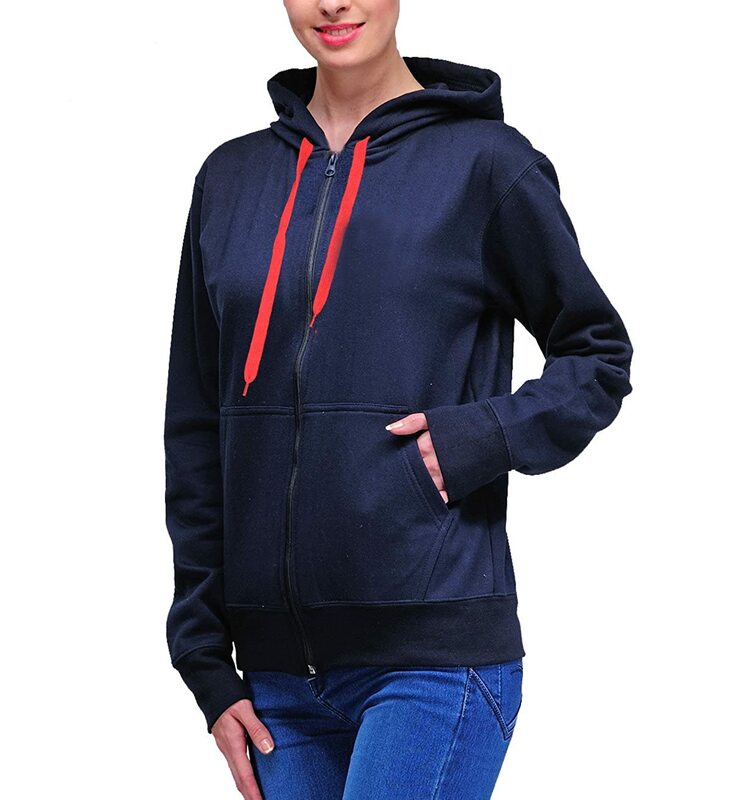 This product also fancies a hood and 2 kangaroo front pockets. Pair it with jeans, casual trousers, chino and sneakers for a perfect casual or party look.